I see you there, sad and despondent because your Porsche 959 has, like, a broken release lever for its clutch or something. 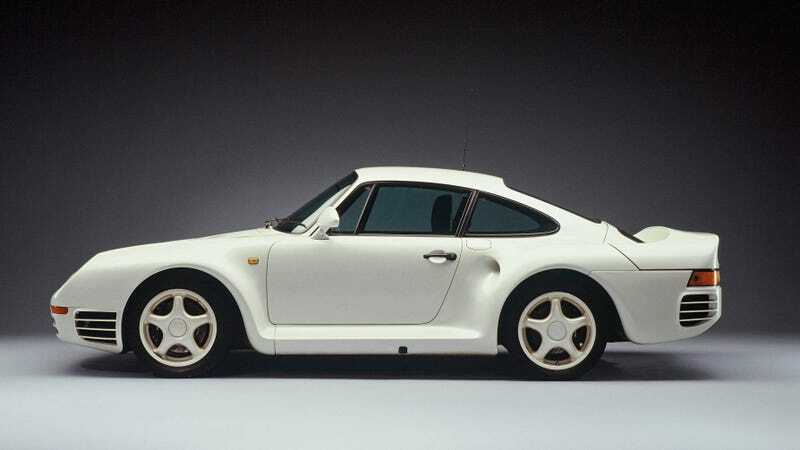 You have all the money in the world, for, indeed, you own a Porsche 959, but none of that makes a difference now because no one on earth has a replacement lever for you anymore. Or do they? Porsche Classic, Porsche’s classic cars division, has turned to 3D printing obscure parts that people might need on occasion. They already have about 52,000 parts available, but for the truly arcane ones, it’s cheaper to 3D print them than make the specialized tools to create them over again. So there you have it! The next time something is busted on your 959 or 356, don’t cry and abandon the car, stalled on the side of the road. Call up Porsche. They’ll science something for you. You can see some of the parts Porsche can 3D print below. Here is a filler cap seal for a 959. Here is a “spare part” for a 911 Speedster. I’m afraid I don’t have more than that. Here is another “spare part” for a Porsche 356B and 356C. Here is a crank arm for a Porsche 964.